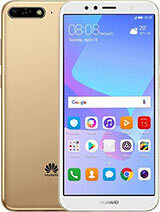 Huawei P Smart 2017 is better than this phone. 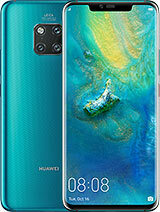 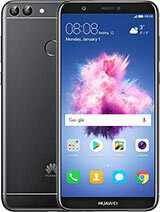 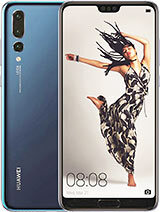 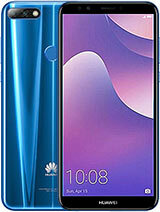 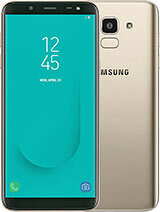 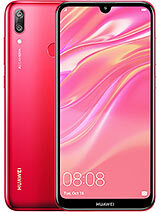 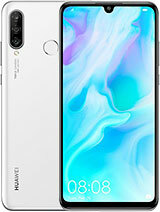 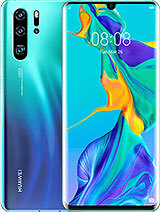 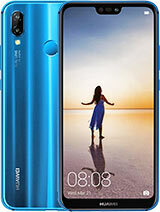 https://www.gsmarena.com/huawei_p_smart-8961.php­ Also, gsmarena.com have reviewed the Huawei P Smart 2017. 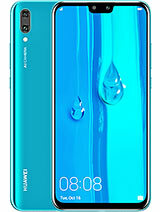 I paid £99 in the UK for the Huawei P Smart 2017 SIM free and unlocked.